57 x 28 x 12.7mm Thermal Credit Card Roll For Hand Held Terminals, Boxed in 20's. Made on 48gsm Paper. 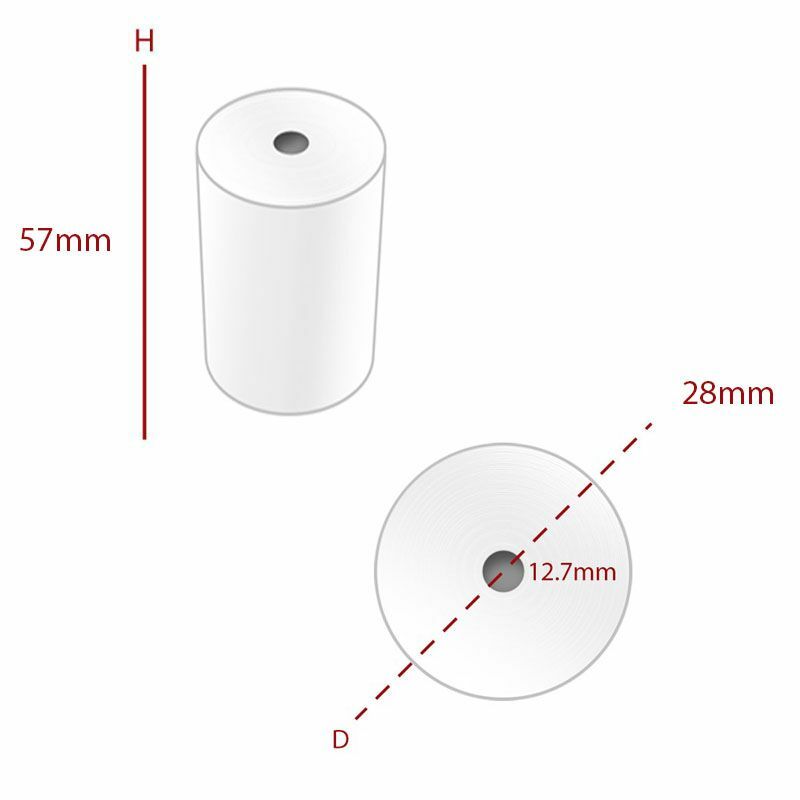 An alternative to TH013 - same length roll made on slightly thinner paper. 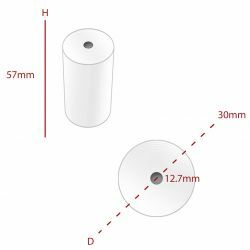 It is Merleys aim to provide you with value for money so we will be giving discounts for ordering 5+ or 10+ boxes of rolls (Discounts applied at checkout). Each till has a make and model number usually attached by a label on the side or the back. Just type these details into the search bar or use the search by manufacturer bar and use the drop down menu to look for your model.